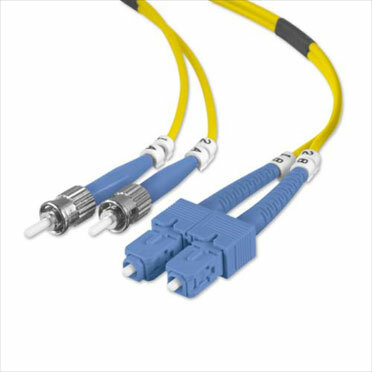 Test patch cord and / or connections for multimode fiber optics. 2xST / PC - 2xSC / PC. 62.5 / 125 of 3 mm. 1 meter.